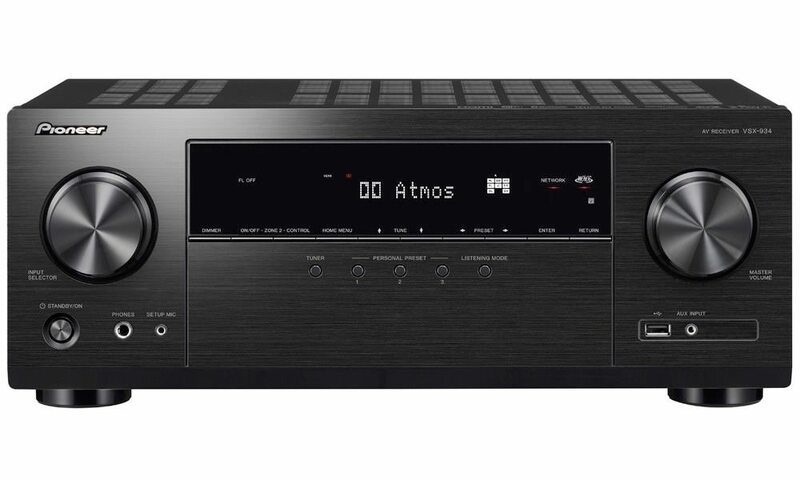 Rotel announced the RSX-1562, a 7.1 channel, surround-sound receiver which replaces the RSX-1560, adding new, improved circuitry and technologies such as HDMI 1.4 with 3D — six inputs, one with an Audio Return Channel (ARC). The ARC in HDMI 1.4 enables a TV, to send via a single HDMI cable, audio data “upstream” to an A/V receiver or surround audio controller, increasing user flexibility and eliminating the need for a separate S/PDIF audio connection. A front-panel USB input for an iPod, iPhone, iPad, or other MP3 player is provided. The USB input provides a digital connection so that the RSX-1562’s advanced DACs do the critical decoding. Additionally, the receiver incorporates Bluetooth operation (via a wireless dongle, included), so that the physical connection of portable audio players is not required. To provide even more audio versatility, the preamplifier includes a 10-band parametric equalizer, and advanced bass management. Video signals are handled by the latest generation Faroudja Torino FLI30336 Cortez Advanced Platform which offers the most robust set of Faroudja DCDi Cinema video processing technologies available. Torino combines unique analog and digital processing to drastically reduce video noise without sacrificing image quality and sharpness. It also offers next-generation Faroudja RealColor, color management technologies. The Faroudja Torino also includes an integrated 3D video decoder. 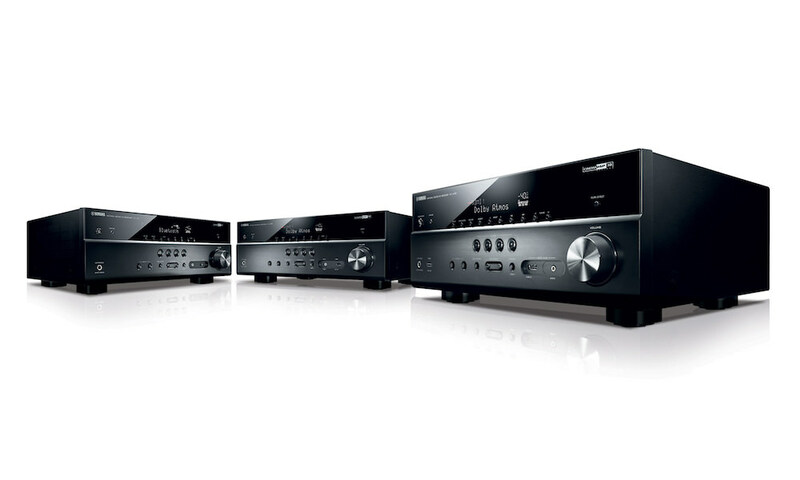 The RSX-1562 is designed to support 3D video signals, whether from Blu-ray players or set-top boxes. 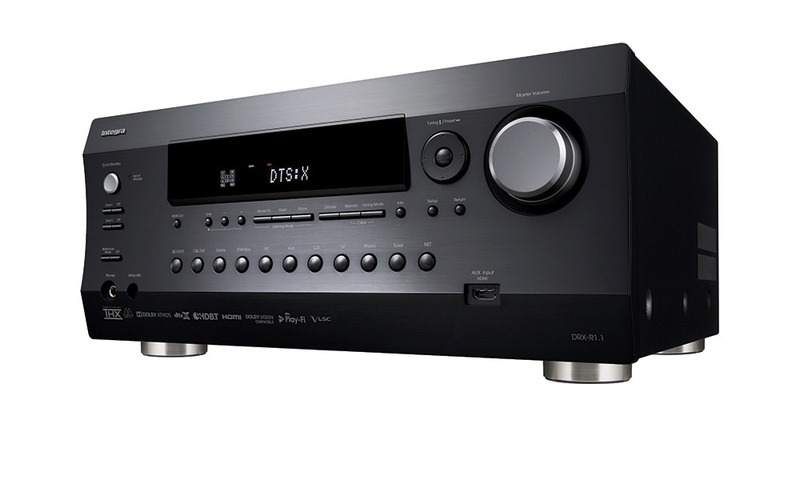 The RSX-1562 supports all traditional audio and video processing features: Dolby TrueHD, Dolby Digital Plus, DTS HD Master Audio, DTS HD, and more. 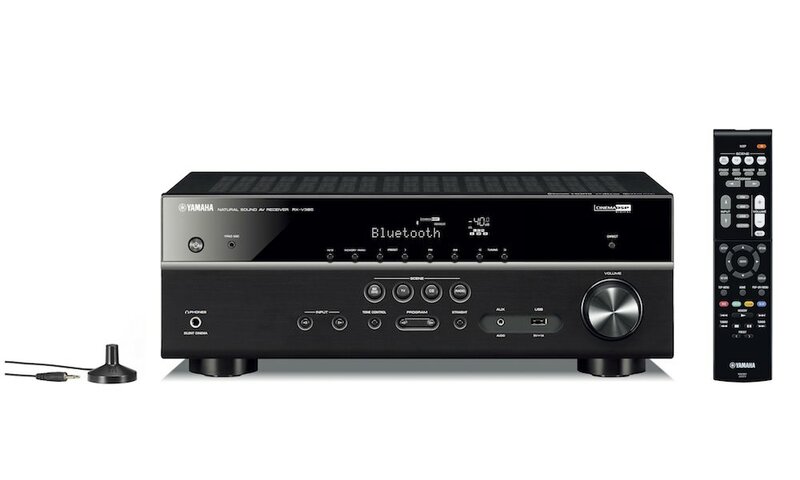 Dual 32-bit DSP and 24-bit/192K audio ensure high sound quality and performance. The amplifiers on board the RSX-1562 are ICE Class D design. 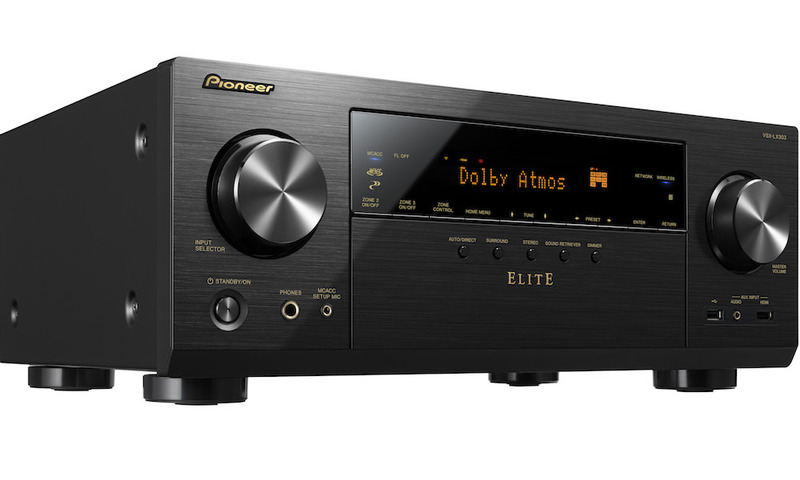 The receiver’s power output is 7×100 watts into 8 ohms from 20Hz – 20kHz, and twice that into 4 ohms. Heat is a liability for all electronics, but this surround-sound receiver’s efficient design lets it run relatively cool even at higher levels of operation, thus increasing its longevity. And Rotel offers one of the better receiver warranties in the industry: five years for parts and labor. Multizone outputs provide composite video and analog audio for up to three additional entertainment areas. Zone control includes source selection, volume and on/off. The front-panel display shows current input source, volume, and DSP mode. The OSD is available for customer setup using the HDMI video output. 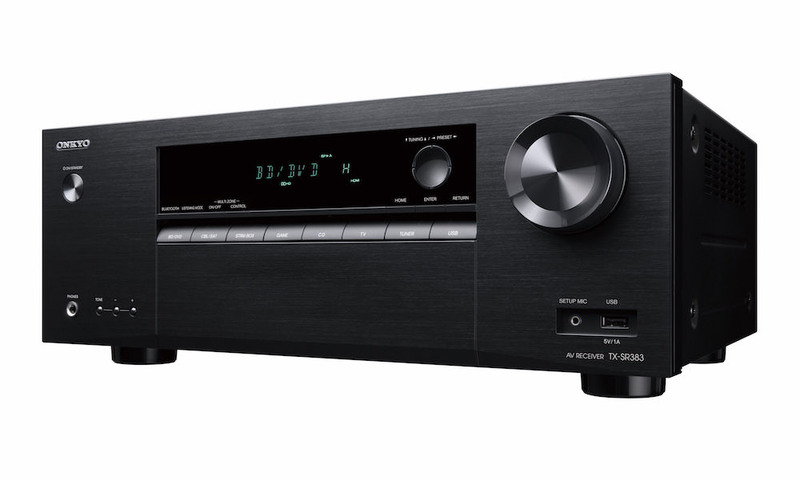 The RSX-1562 is a superbly engineered surround-sound receiver capable of delivering outstanding audio and video reproduction from all source materials. 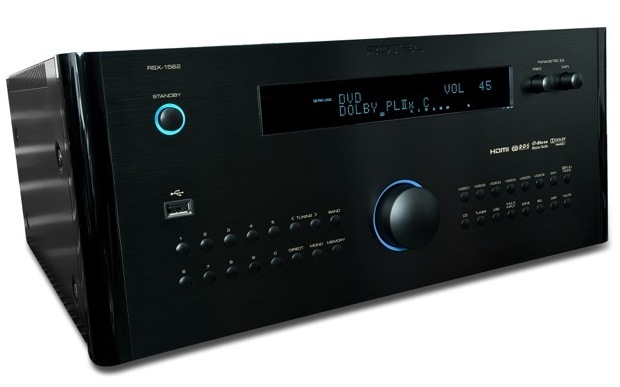 The Rotel RSX-1562 A/V Receiver will be available January 2012 in black and silver finish for $2,599.